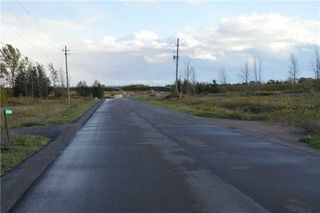 Discover The Difference In Ramara, Where You Can Work And Play. 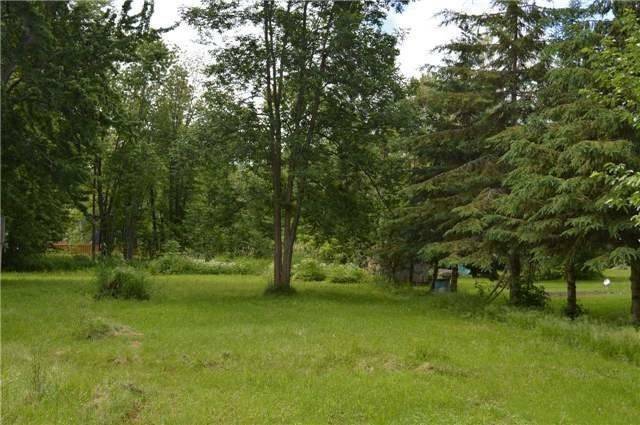 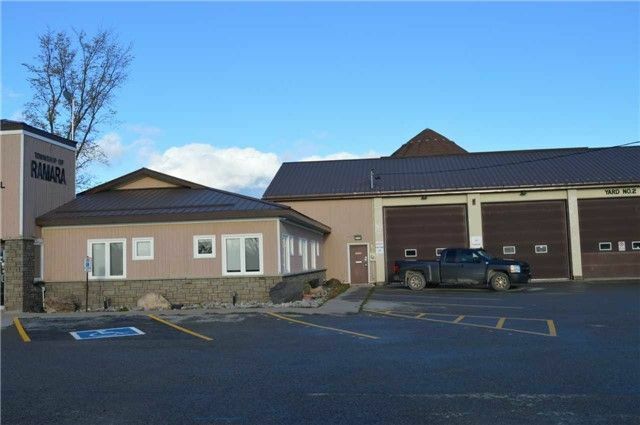 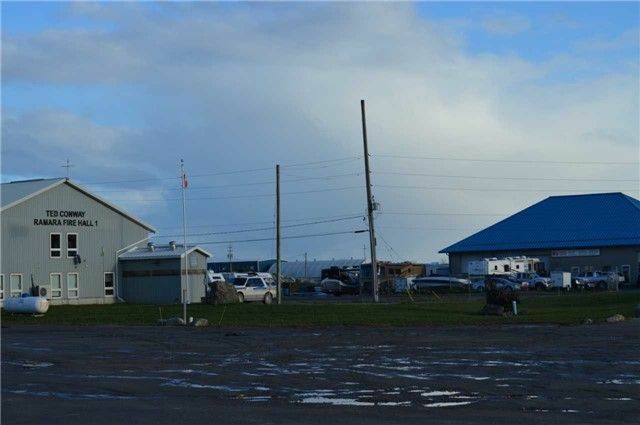 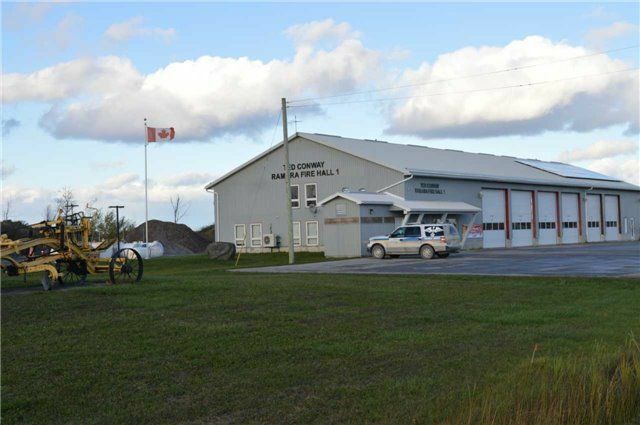 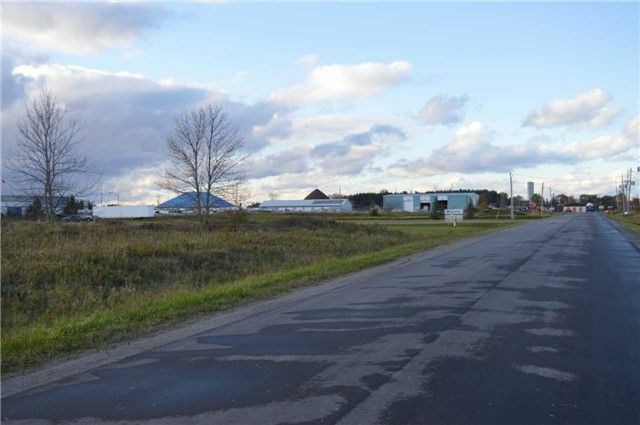 This Serviced, 2 Acres Lot Offers Municipal Water And Sewer At The Lot Line On A Year-Round Paved Road Located In The Heart Of Ontario's Lake Country. 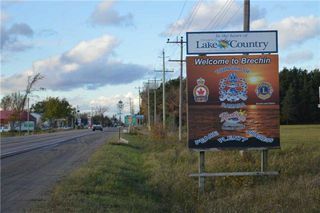 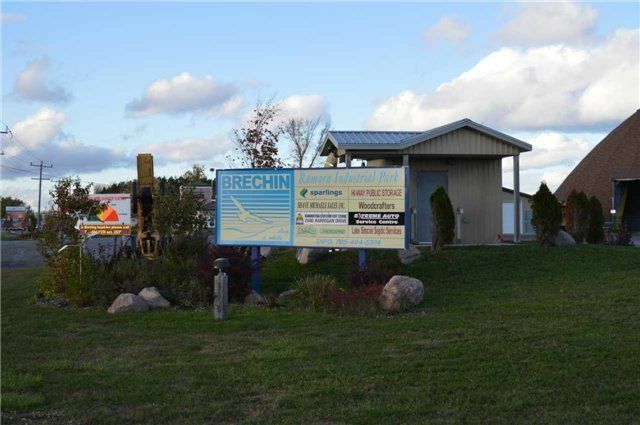 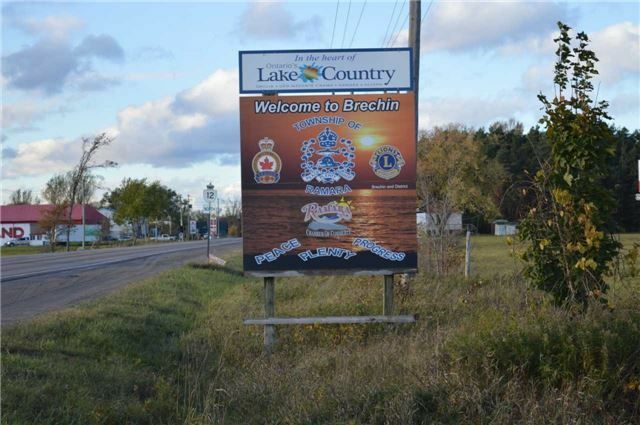 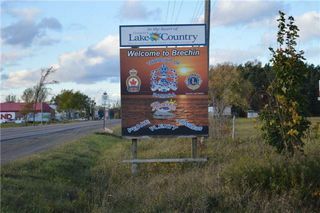 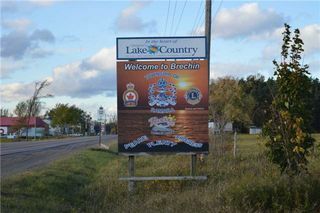 The Growing Community Of Brechin Is Waiting For Your New Business And Is Close To Lake Simcoe Offering Great Boating And Fishing. 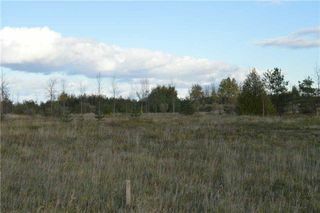 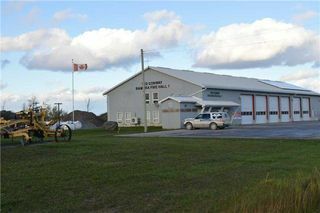 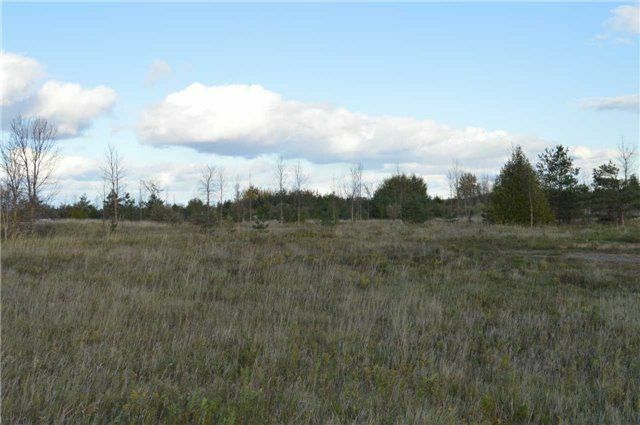 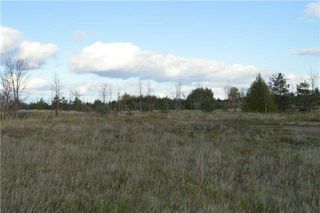 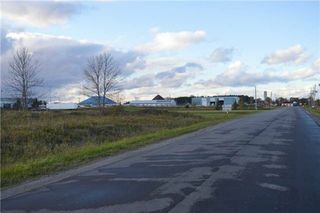 This Building Lot Is Located Just Off Hwy 12 And Is Close To The City Of Orillia, Easy Access To Hyw 404.